Can Troy and Chris keep up with everything this week? We'll find out. This week talking about those two trailers, their exclusivity, and that new (kinda) subtitle "Answer the Call" plus some clarification as to why this might have been called Trailer 6. A little discussion about the six-minute review that's supposedly not going to lead to a review (but already was a review so, there's that). Matt Walsh talks very briefly about his role in the new Ghostbusters film. 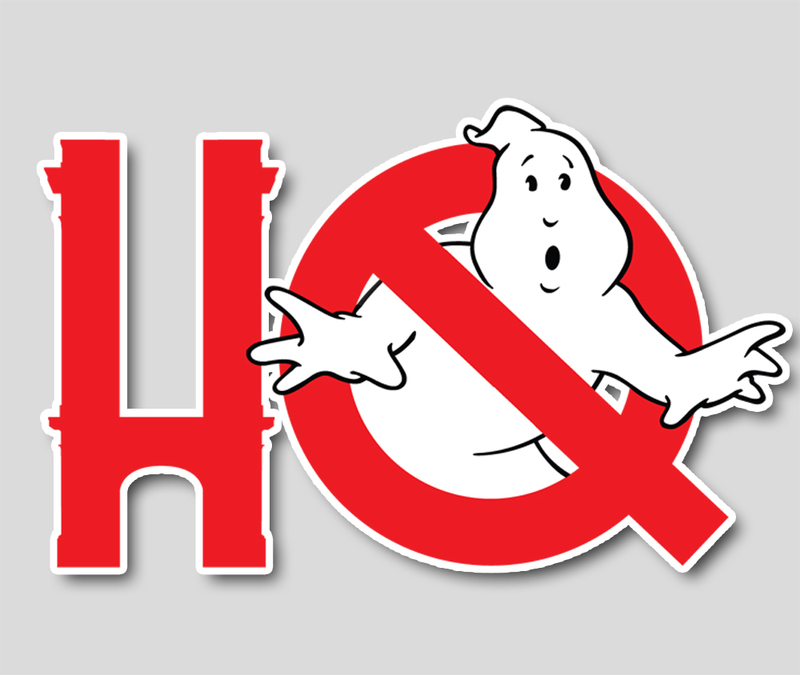 Soundtrack Talk - - News on Theodore Shapiro's Ghostbusters score coming in July as well as the RCA Soundtrack album closely following it - and will Ray Parker Jr. reprise his song? Will someone else? Activision video game details (including some discussion about it not being an online multiplayer). Ghostbusters Twitter emojis are live! Troy does a quick recap of the Nas Hstry event in West Hollywood - and the accompanying livestream that he jumped into. ThinkGeek has a statement for us to read about that awful t-shirt that happened to be missing a certain someone and doubled another. All that plus a merch round up on this week's show!